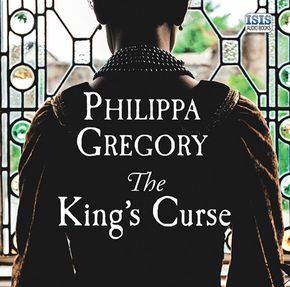 Philippa Gregory is the author of several bestselling novels, including The Other Boleyn Girl, and is a recognized authority on women’s history. Her Cousins’ War novels are the basis for the critically acclaimed Starz miniseries The White Queen. She studied history at the University of Sussex and received a PhD from the University of Edinburgh.